As Earthworms rides out the tail tip of 2016, we find ourselves needing an Attitude Adjustment to prepare for a New Year. 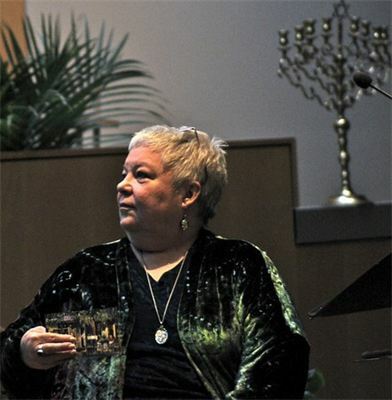 Jeannie Breeze, our longtime friend and positive-focus mentor, brings to KDHX some of her prodigious, witty skills to generate and maintain Peace through thoughts, words and actions. This conversation invites our whole community to join the 31st annual St. Louis World Peace Day Celebration, on Saturday December 31 at 6 a.m. (yes, we know it's early - you'll hear why in the podcast) at Central Reform Congregation, corner of Kingshighway and Waterman. As in every year past, this event includes fine music, words of wisdom (some from Earthworms host Jean Ponzi), and an exceptional meditation guided by Jeannie herself. Check out the details. Potluck breakfast too! Hocus-Pocus, You Can Focus - on being a Beacon of (green) Peace! THANKS to Jon Valley, Earthworms engineer, and to Andy Coco. Some of Earth's wonders are easy to see: gaze skyward or wake up into a "world" of freshly fallen snow. Others are more hidden, tucked into mathematical equations or the brilliant adaptations of elephants' senses - or your dog's nose! A gem of a new book celebrates, in gorgeous images and cool facts, our Earth, our home, and its wondrously diverse phenomena. 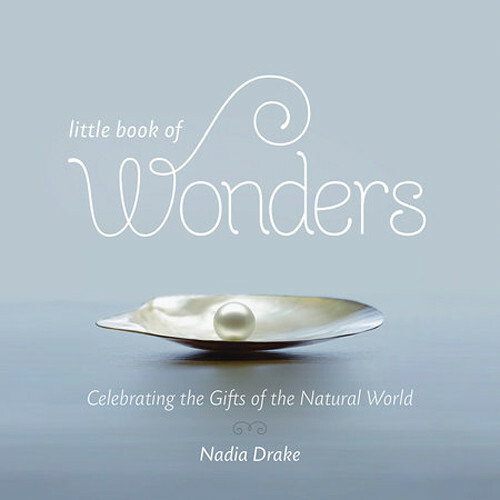 Acclaimed science journalist Nadia Drake has focused her prodigious skills to craft this lovely volume, Little Book of Wonders. It's a natural as a holiday gift. This Earthworms conversation is our winter-holiday gift to you: an exchange about the planet we love, with a woman whose work inspires readers of National Geographic, Nature, Science News and WIRED. 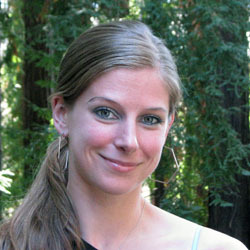 Check out her Nat'l Geo blog No Place Like Home. Music: Jingle Bells, performed by the Civiltones live at KDHX, December 2011. Four years ago, Brian Ettling began volunteering to educate people about Climate Change, through the Climate Reality Project. He is now Missouri State Coordinator of the Citizens' Climate Lobby. He takes this tough topic to public groups, far and wide. 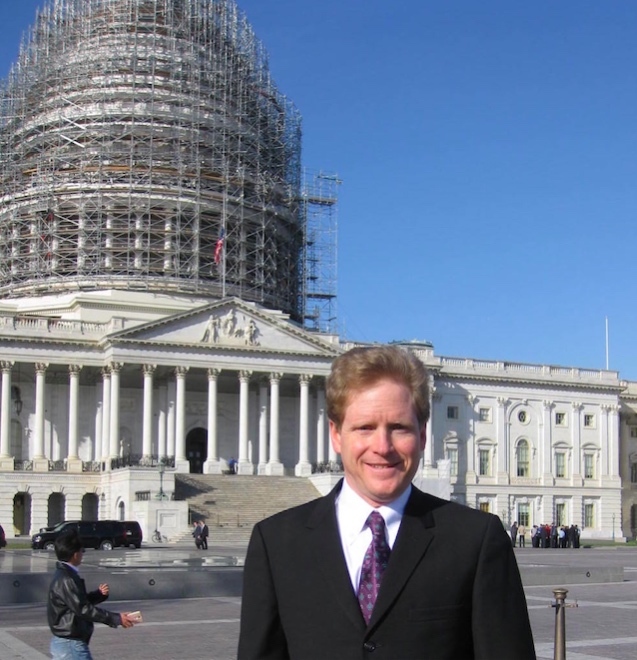 This fall, Brian took his climate protection policy message to the offices of six U.S. Representatives - and to the Canadian House of Parliament! With the ambitious goal of getting a Carbon Fee & Dividend bill through Congress in 2017, this national organization of Citizen Climate Lobbyists is meeting legislators with "Admiration, Respect and Gratitude," and digging into substantial answers to questions they meet along the way. 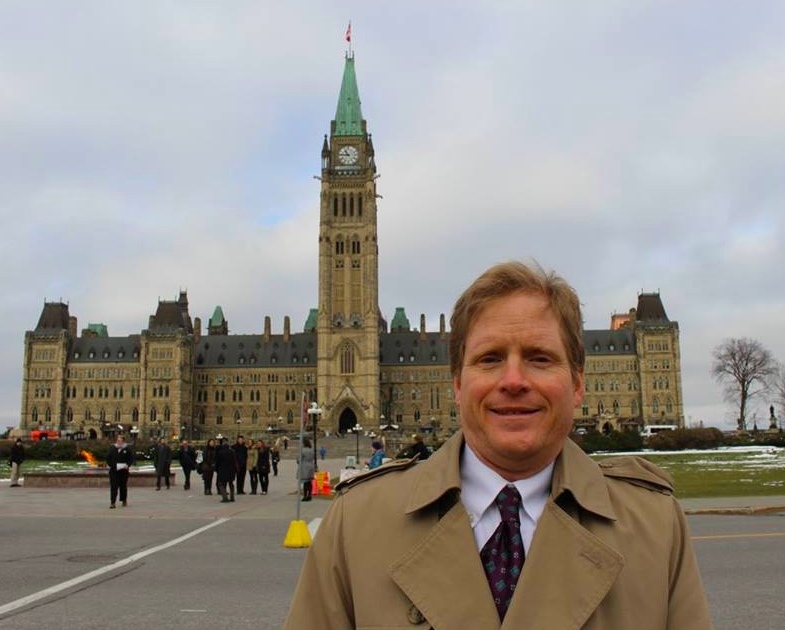 Brian maintains a positive, can-do focus as he advocates for climate protection. He details his group's policy proposal, including expert reviews and support, and shares his vivid experience with Earthworms' Jean Ponzi. Also check out Brian's report from his summer job as a ranger at Crater Lake National Park, where he educates Park visitors about Climate Change. Learn more at: www.citizensclimatelobby.org - and considering bringing Brian or one of his colleagues to speak to your group. THANKS to Josh Nothum, Earthworms engineer, and for assistance from Jon Valley.